Marriages end so often these days, that it’s not a surprise anymore. But that doesn’t make it any less painful. One of the hardest parts of divorce is the fact that someone has to leave the family home. This is usually very difficult and emotionally draining. Moving away and finding a new home is never easy especially in these circumstances. That is why relocating after a divorce is one of the hardest things you will ever have to do. Change is difficult and time-consuming. Adjusting to new space smells and a new perspective in life is hard. But it can also be exciting. It may not seem like that in the beginning, but this could be something very productive for you. Although it is a painful experience, you should look at the bright side. Relocating after a divorce can just be another step towards a new way of life you have been needing. Like with any major life decision, a million things have been going through your mind and it feels like your head is going to explode. That is both horrible and perfectly normal. You don’t feel capable of making any decision or change. That is why you should take your time. Deciding where are you going to live after the divorce is an important decision. It should not be taken lightly. And it should be taken with your head, not your heart. Not only your mind, but your body is exhausted as well. Browse your opportunities, but don’t make any heist decisions. If you do that, you might end up moving two times in a month, and nobody wants that. Relocating after a divorce: what is the best decision? 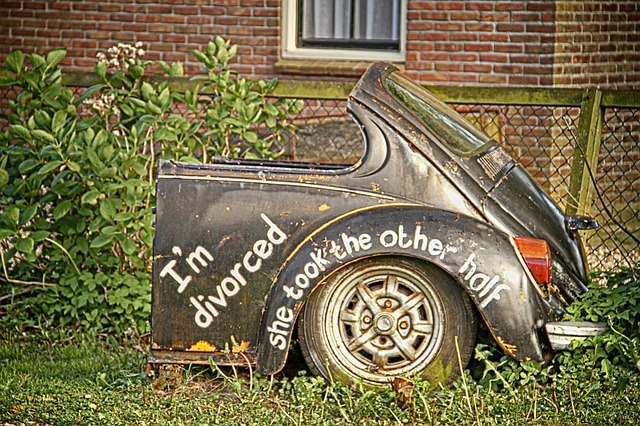 There are many options after a divorce. It is usual for one spouse to move out, but that isn’t always the case. Sometimes the best option is to sell your home and split the profits. If you are the one to move, you will also have to choose where are you going to relocate. If there are kids to consider or even pets, you need to consult with your ex-partner. 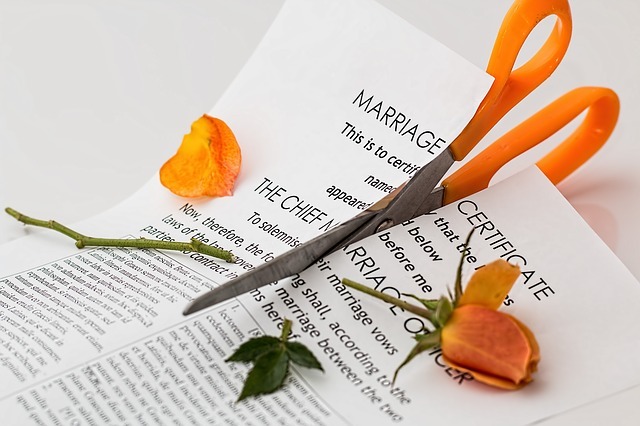 Ending a marriage doesn’t have to be difficult if you are willing to negotiate and compromise. Take everything into consideration and choose wisely. Relocating after a divorce is often necessary, but it doesn’t have to be difficult. If you feel like you won’t be able to communicate well with your ex-spouse, ask someone to help you. That doesn’t have to be someone you hired, you can ask some of your shared friends. Look for a person that will be neutral and treat both sides equally. They should be able to facilitate the process. Clinging to the material isn’t helpful in any situations, especially in this one. Regardless, when you are relocating after a divorce, there are always shared belongings that need to be divided. This process is usually very painful, but perhaps there are ways to make it easier. If there are things nobody wants, you can donate them to charity. Don’t be petty and vindictive, and try to finish the process as fast as you can. That will give your more time for looking for a new home. Moving is difficult and exhausting enough on its own, and adding extra emotional burden isn’t going to make it any easier. It is too much of a stress for you now to worry about packing, transport and bubble wrap. That is why hiring a moving company can help you a lot. If you are not sure what to do, who to hire, and how much does it cost, we can help you. In this article, you can find some helpful advice and make this transition easier. Professional moving companies can help you with packing and transport and even settling in your new home. You will not be able to fully commit to relocating after a divorce if you are unstable. It is expected of you to be like that, and that is why there are healthy outlets to what you are feeling. Handling this kind of stress and anxiety can lead to a destructive path. There are ways to avoid that. Check out this article for ways to handle this event in a healthy way. Although this situation is difficult and emotionally draining, there is a reason you are in it. You can mope and feel bad, or you can take the best out of it. Leaving a relationship that wasn’t beneficial is the best call in the long run. Try to see the bigger picture and focus on good things. Relocating after a divorce is full of exciting, new events. Give them the attention they deserve and even add a little humor every once in a while. It will be good for you, your family and even for your ex-partner. Repairing your relationship will be possible only if both of you are open to seeing things from different perspective. Major life decision and change lies ahead of you. You can focus on the negative, and forget everything life has to offer. Or you can choose to believe that this was the best decision and good things will come out of it. That is why relocating after a divorce plays such crucial part in this process. You can look at this as a new opportunity, the chance for a new beginning. Try to eliminate all of the stress inducing factors, and give your attention to the new and exciting. Include your family in your planning and share this important tasks with them. Pick a place you will feel comfortable in, and start rebuilding your life. Good luck!